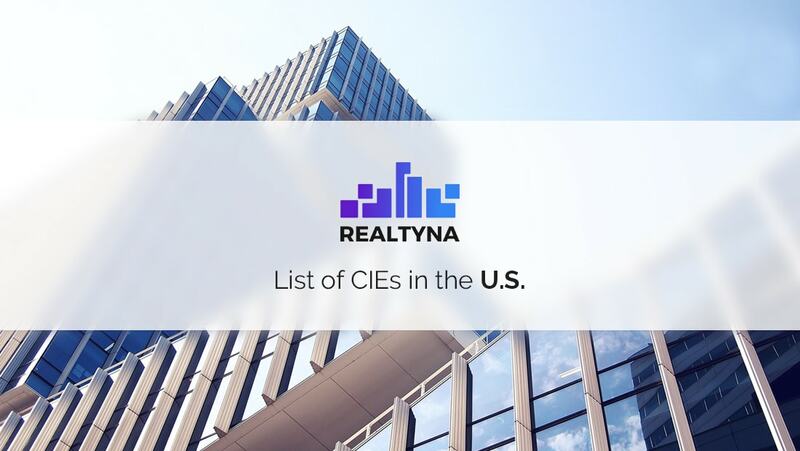 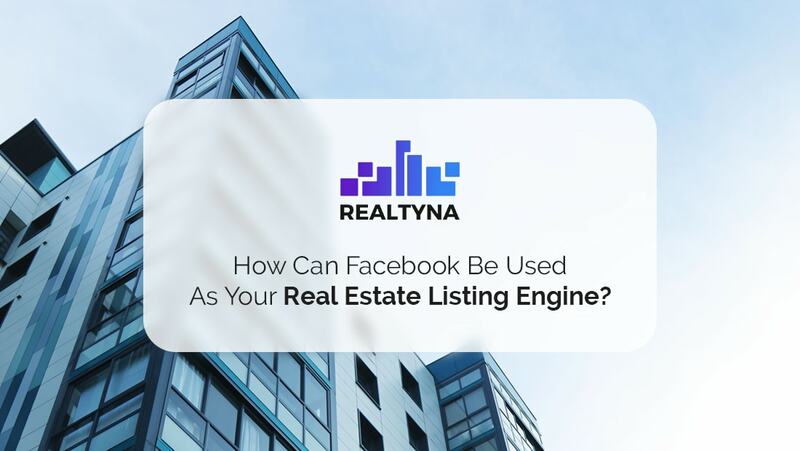 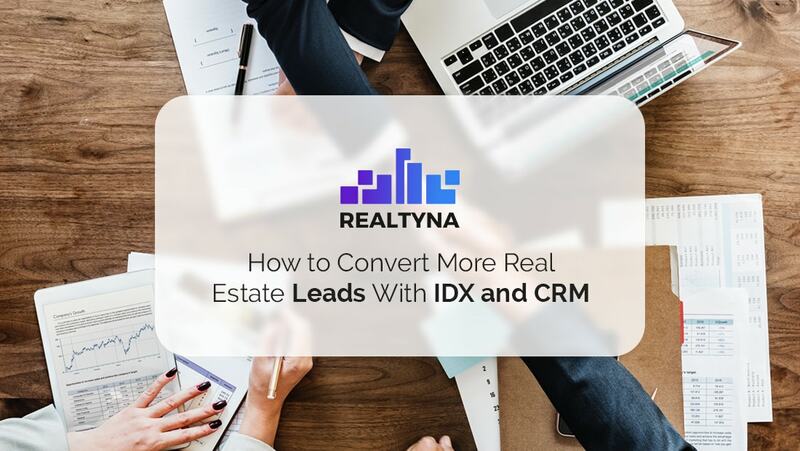 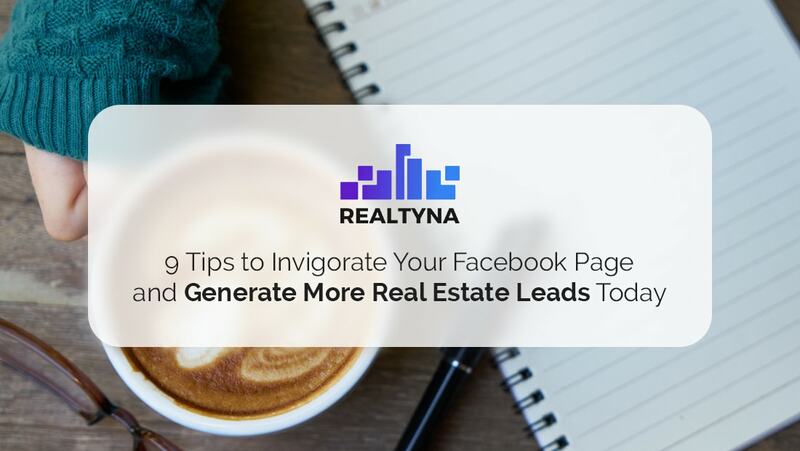 12 Jul List of CIEs in the U.S.
10 Jul How Can Facebook Be Used As Your Real Estate Listing Engine? 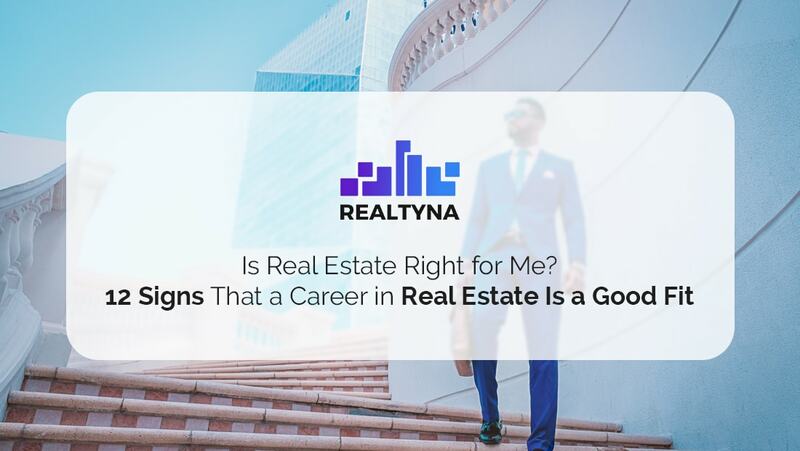 09 Jul Is Real Estate Right for Me? 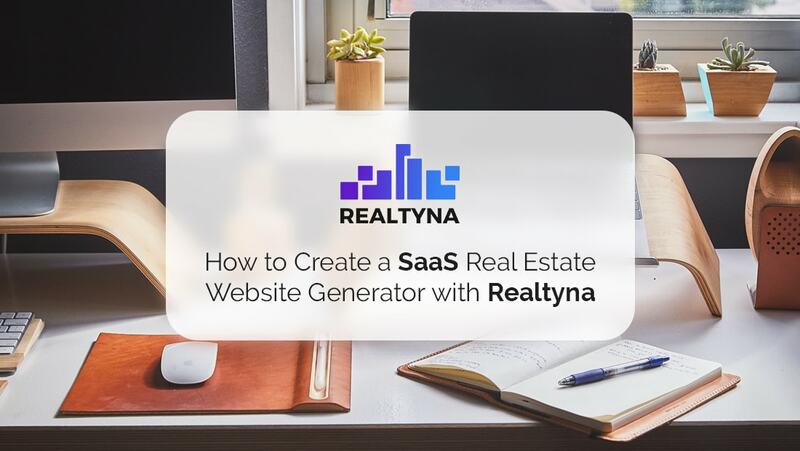 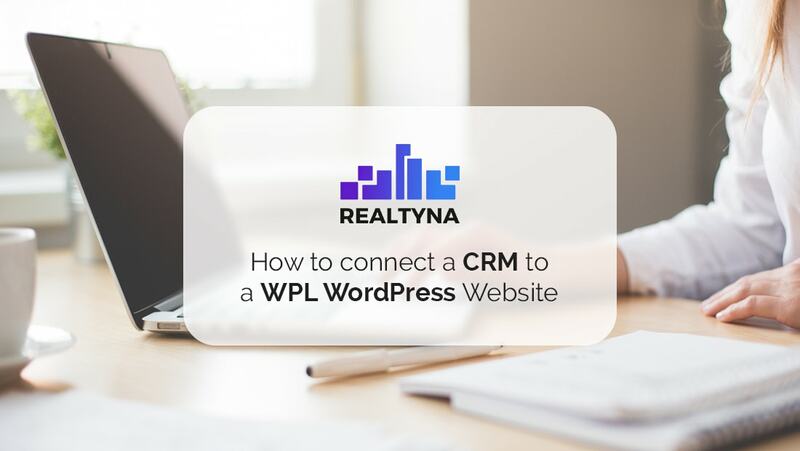 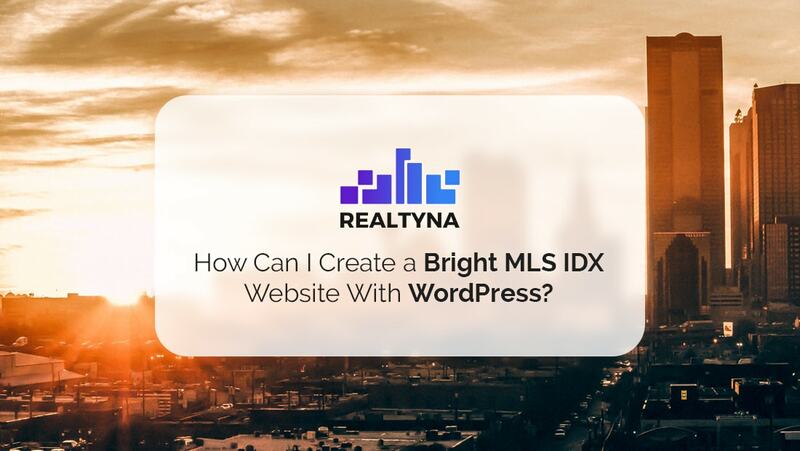 07 Jul How Can I Create a Bright MLS IDX Website With WordPress? 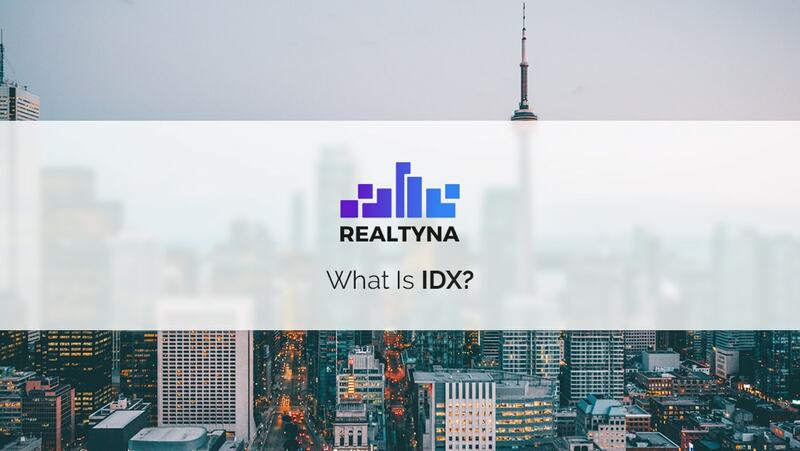 06 Jul What Is IDX?